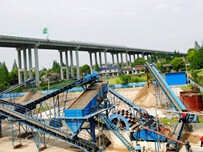 As everyone knows Luoyang longzhong machinery is a professional engaged in mining machinery and international professional sand processing equipment research and development, production and sales of the enterprise, it is committed to providing customers around the world of sand, sand washing, sand screening equipment and service integration. 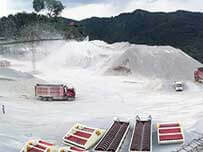 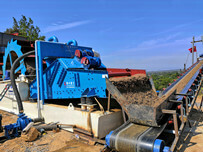 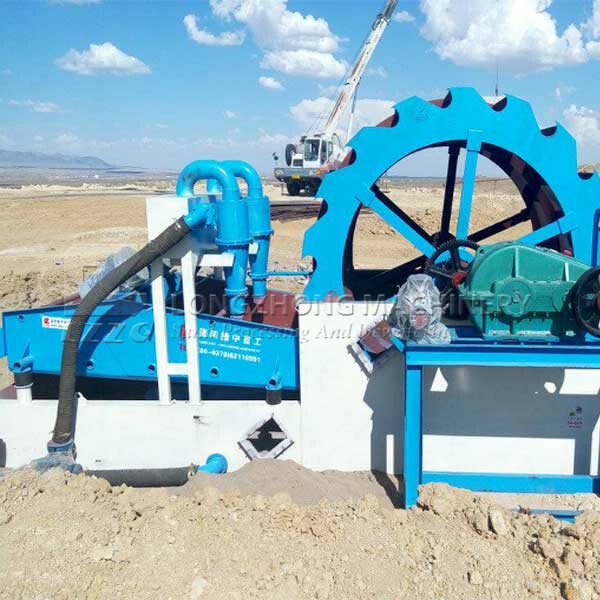 At present, the main research and development of sand recycling machine long summary of the past 9 years of development history of survival of the fittest, the elimination of outdated energy node, improve the supporting facilities, optimize the product production process details of near perfect sand recycling machine to improve the performance of a long edge. 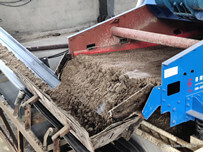 Next：What material that sand washing machine can process?